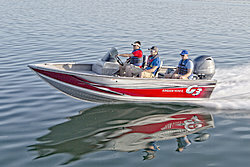 We offer new and used boats , and parts & service for all types of boats and motors. We specialize in all phases of boat repairs, service, and parts. Some of the services we offer are: Engine and outdrive repair, Trailer repairs and parts, Welding, Shrink Wrap & Winterization. We offer a full line of parts and accessories for your boat, feel free to browse the "Parts and Accessories" category or just click search if you already know what you're looking for. Finally, we do sell boats! New and used boats. We do consignments and buy outs. 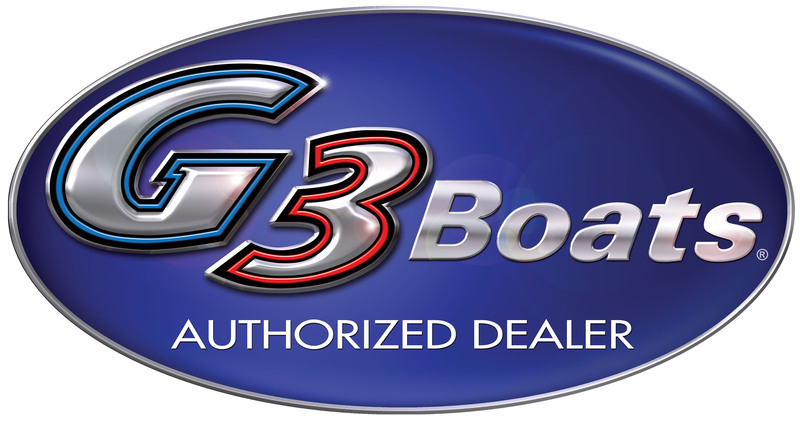 We're an Authorized G3 and Yamaha Dealer . 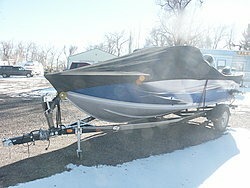 To see what boats we currently have in stock click the "Boats" category.